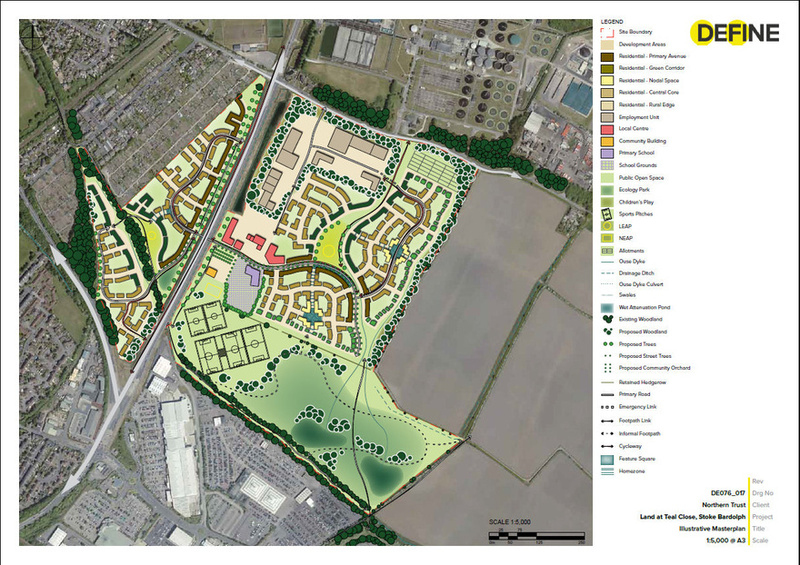 12.5 acre site currently in the green belt, situated to the north of Burton Joyce. 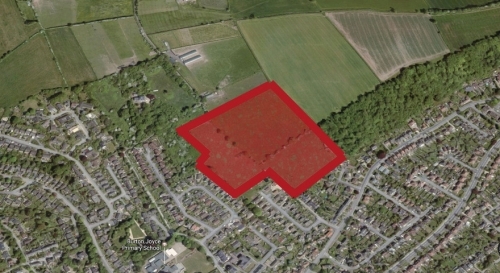 The site is situated to the north of Burton Joyce immediately adjacent to and accessed through existng residential development off Orchard Close. Burton Joyce is a large village in the Gedling district of Nottinghamshire about 7 miles (11km) east of Nottingham. There are the smaller settlements of Stoke Bardolph situated to the south and Bulcote to the north-east. Served by the A612, Burton Joyce has convenient vehicular access to Carlton , Gedling village and Netherfield to the south-west as well as Lowdham to the north-east. The site extends to 12.5 acres and it used for agricultural/horses. The land slopes steeply up to the north. 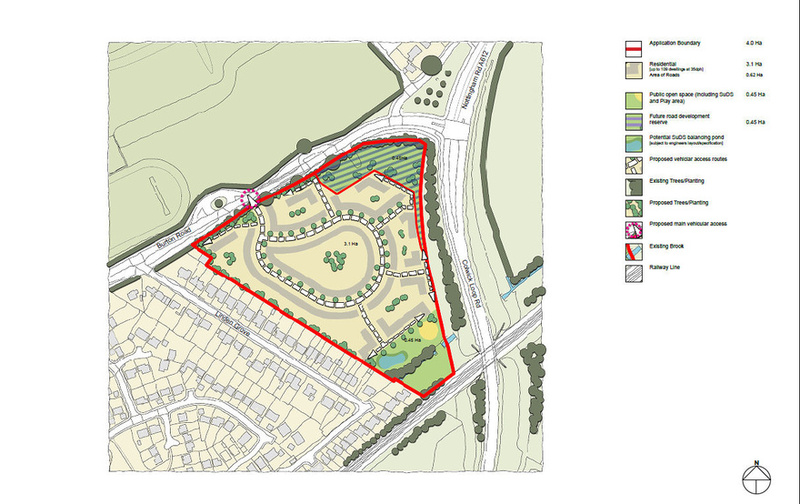 A promotion agreement has been signed with the landowner covering local plan promotion and a planning application for the initial term of 5 years. 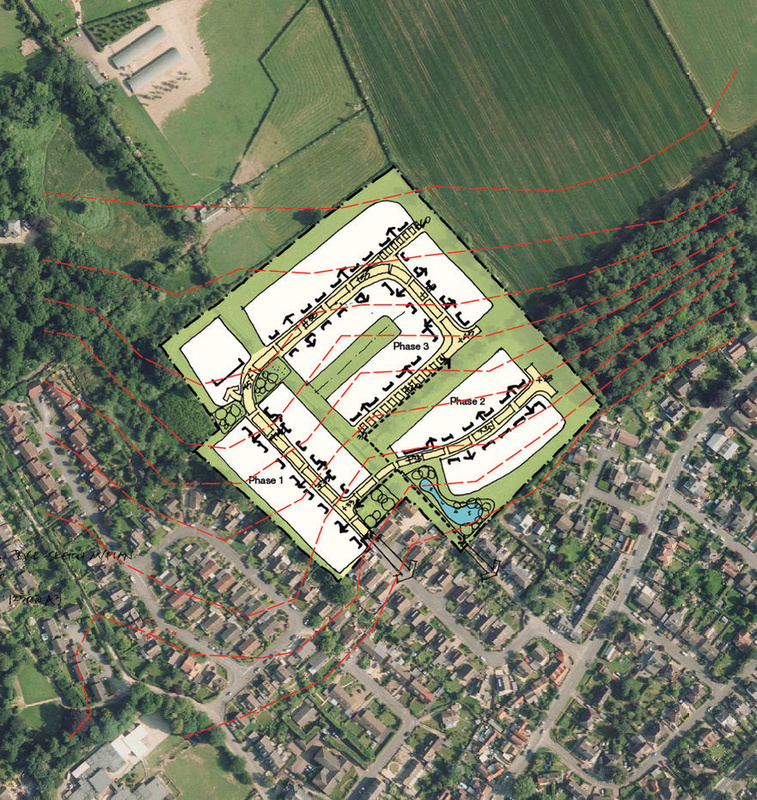 An immediate successful planning promotion has secured release of 1.5 acres/0.7 ha of the site from the Green Belt and allocated for up to 15 dwellings. 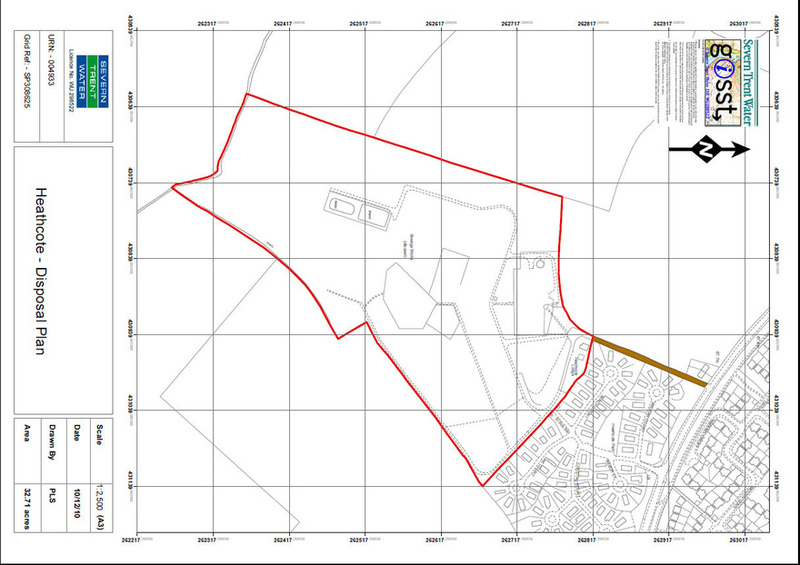 An outline planning application was submitted in September. Our promotion seeks to support this partial allocation while presenting a robust case for the whole site to be allocated for housing. 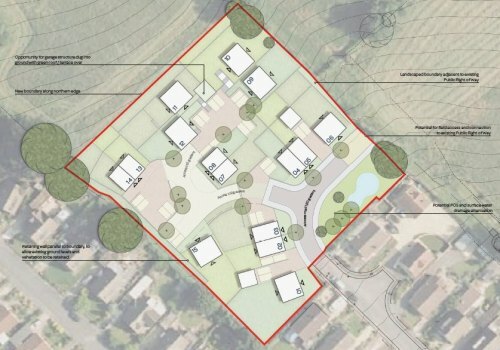 A resolution to grant outline planning consent for 15 new homes on the 0.7 hectare site has been made by Gedling Council. Savills have been appointed to sell the site. For more details please contact Ann Taylor in their Nottingham Office.